Cocoa Butter is obtained from the fruit of the Cacao tree (Theobroma Cacao). The butter extracted from seed kernels is tan coloured and suitable for cosmetics and toiletries. This particular product has been further formed into small pellets making for easier handling during manufacture. Cocoa Butter is solid at room temperature but melts readily on contact with the skin. It can be used in Creams, lotions, balms, make-up foundations and bar soaps, massage creams, suppositories and a variety of cosmetic and OTC pharmaceutical applications. Debby J. Reviewed by Debby J.
Louette B. Reviewed by Louette B. Brilliant products and brilliant service! 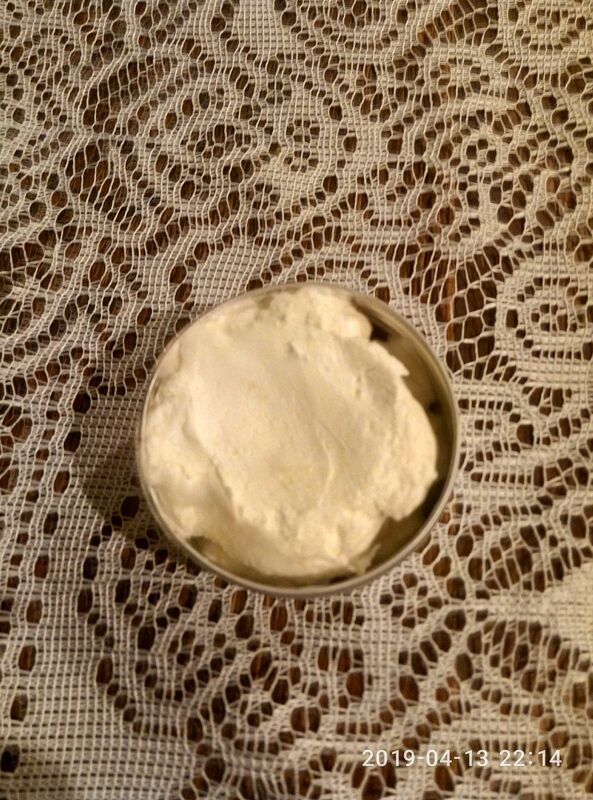 Cara S. Reviewed by Cara S.
Easy to use in chip form and great for melting fast. Fantastic butter for soap making and balms.